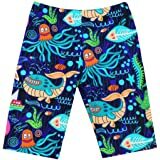 Cartoon swim trunk for children made in 82% Neoprene + 18% Spandex . 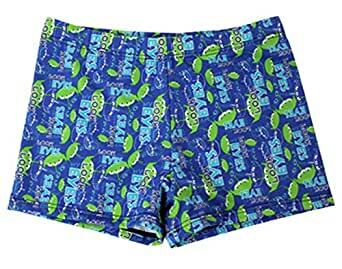 Jammer swimsuit trunks in slim fit, designed in cartoon print and colored designs that provide great sun protection for boys. 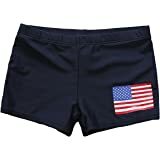 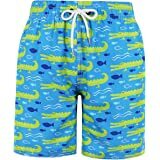 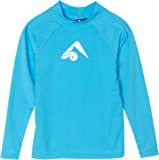 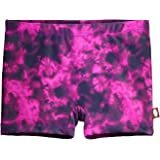 Affordable kids swim shorts designed for all water sports like diving, scuba, surfing, kayaking, or hanging at the beach. 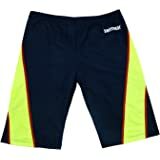 The swim jammer is a quality suit that will last.